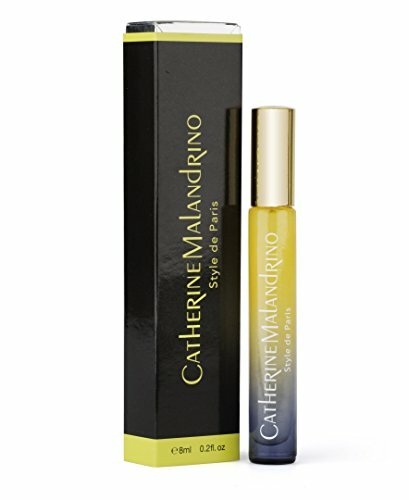 Catherine Malandrino Style de Paris Purse Sprayer, 0.3 fl. oz. Product prices and availability are accurate as of 2019-04-20 14:49:19 EDT and are subject to change. Any price and availability information displayed on http://www.amazon.com/ at the time of purchase will apply to the purchase of this product. Crafted with notes of Ruby Red Grapefruit and Nashi Pear blending with Orange Blossom and Gardenia, it's the essence of femininity. Enjoy mid notes of Violet and Ocean Breeze with a base layer of Patchouli dry down that will leave you embraced in elegance and grace. 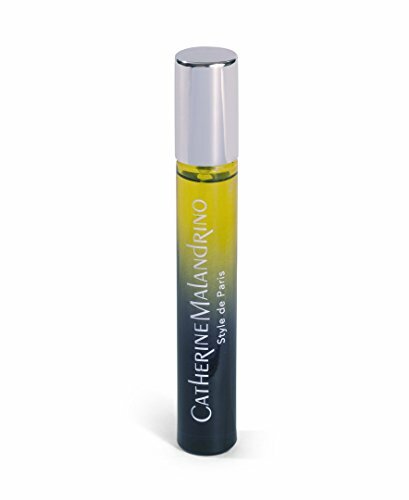 The convenient 10ml size lends itself as the perfect accessory for the woman on the go. Throw it in your purse for a quick spritz any time of the day or night.